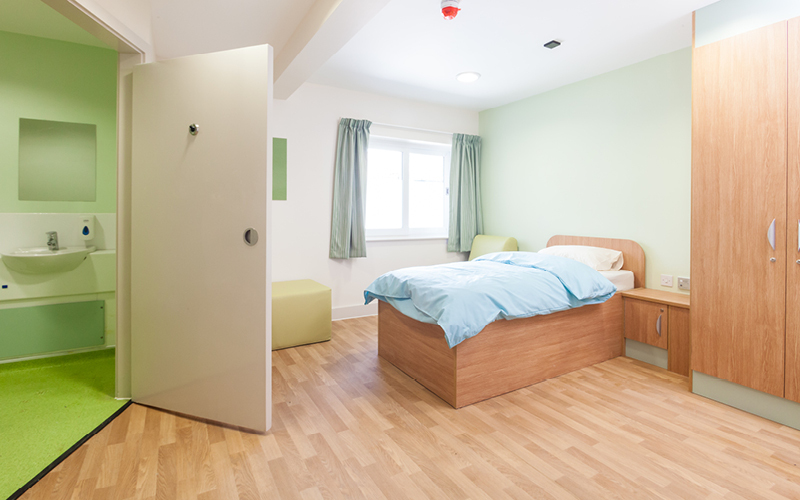 Cygnet Alders Clinic is a 20 bed rehabilitation service providing assessment, treatment and rehabilitation for women with personality disorder and complex needs. Cygnet Alders Clinic is on the Welsh Hospital Framework with specialist service status. 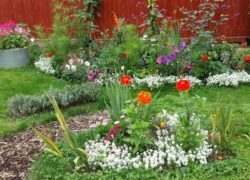 At Cygnet Alders Clinic we provide a specialist psychologically informed personality disorder pathway across three living areas; Severn, for assessment and stabilisation; Avon, where residents move as they engage and progress with their treatment pathway; and Coln, which focuses on transitioning to the community. We have a substantive multi-disciplinary team (MDT) comprising of a hospital manager, head of care, psychiatry, psychology, occupational therapy, nursing and support workers. We work closely with the local community, including dieticians and primary care. We promote physical health, wellbeing and meaningful occupation as part of our treatment programme, using strong community links to facilitate individualised wellbeing plans. We adopt an integrated modular approach to treatment for women with a diagnosis of personality disorder, accounting for diagnostic differences, NICE guidelines and the work of Livesley (2004). Our aim is to address the core features of personality disorder: emotional regulation, interpersonal functioning, and self-identity and to prepare the women in our care for a transition to life back in the community. 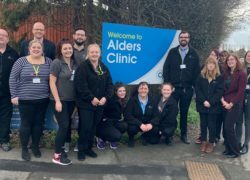 We are delighted to announce that, following an inspection on 11th January 2019, Cygnet Alders Clinic has been rated Good in four areas and Outstanding in the ‘Caring’ category by the Care Quality Commission (CQC). Raf Hamaizia, our Expert by Experience Lead, recently visited Cygnet Alders Clinic, our rehabilitation service in Gloucester for women with personality disorder. Raf was especially impressed with the work carried out on the garden area by one particular patient. Here is the full story. 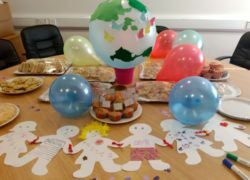 It was recently World Mental Health Day and the team at Cygnet Alders Clinic celebrated with a party. The celebrations started with a buffet style lunch made by the kitchen staff and there were homemade cakes made by the ladies.